Players will get to meet new characters, take on new missions, learn new fighting methods and go to new locations as Evan investigates a new mystery. 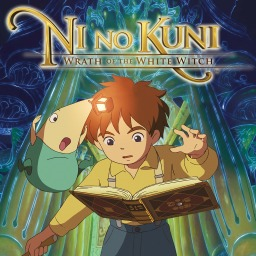 The first Ni no Kuni game with trophies was Ni no Kuni: Wrath of the White Witch, which was developed by Level-5, published by NAMCO BANDAI Games Inc. and released on 01 February 2013. 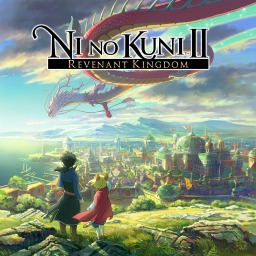 Since then there has been 1 more game in the series with trophies - Ni no Kuni II: Revenant Kingdom which was developed by Level-5, published by Bandai Namco and released on 23 March 2018.